Whether it’s an intimate gathering celebrating five years of marriage or a big blowout celebrating 50, an anniversary party is a perfect way to honor a couple’s enduring love for each other. No special event is complete without limo service, dinner, and esteemed guests, and here are some tips for making sure everything comes together for an anniversary party to remember. People are busy, and things come up. To make sure all the couple’s family and friends can attend, plan the party far enough in advance and with careful consideration of possible schedule conflicts. Try to find a night without any other family plans or major events around town. Deciding where the limo service will take everyone is also critical. A great idea for dinner is to choose a restaurant or meal that is in some way special to the couple—hopefully, they will be reminded of the time they first met or a special memory they have shared. The success of any party depends on thorough planning. Sending out invitations at the right time, coordinating numbers and schedules with the limo service, and making sure the reservations are accurate are all must-dos. 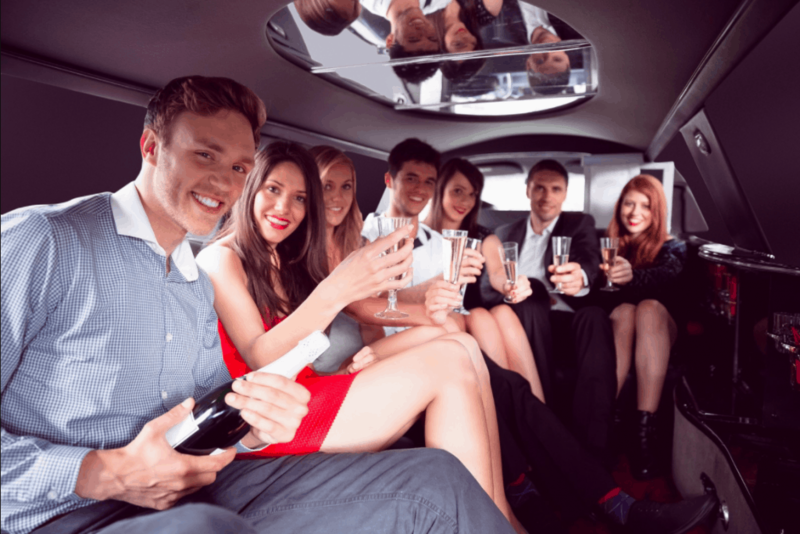 No one wants to show up at the wrong location, or see a car service arrive when there are enough guests to fill a whole party bus. Everyone enjoys taking photos and videos with their phones these days, but for extra special occasions, consider hiring a professional photographer to join the event. That way, everyone will have beautifully-captured memories to take home, and no one will have to worry about snapping pictures during the party instead of having fun. For more information on limo service rates, special events, and more, call Echo Limousine at (773) 774-1074, or book online today.